If you’re not a fan of garlic, crosses, coffins and clover then don’t venture outside especially after dark. It’s vampire time and they’re out for blood. Blood Suckers is powered by Net Entertainment. 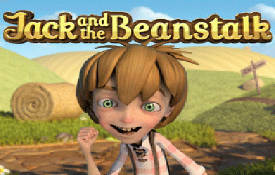 It’s a non-progressive 5 reel, 3-row, 25 payline video slots. 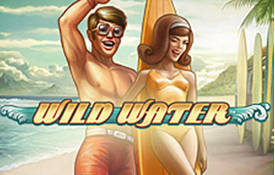 It comes with a series of wilds, bonus rounds, free spins, scatters and a total jackpot payout of $15,000. The slots boasts an average return (RTP)of 98% to the player. Symbols that appear across the reels are vile looking vampires, garlic, holy water, The Holy Bible, woman being bitten by a vampire and a bloody hand print further adds to its allure. 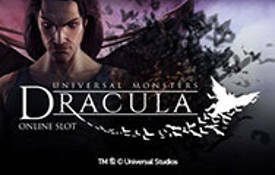 The graphics and animations compliments the vampire theme well. When you hit a winning combination the reels become animated. Armed with $60 I decided to give this slots a go at Leo Vegas. Not only are the characters ominous but the audio too. I played for about 15 minutes and won $50 not bad given the amount of time I’ve played. I wagered between $0.50 and $1 per bet. The betting options are divided into ”Bet Level”, ”Bet Line”, ”Max Bet” and ”Coin Value”. The Bet Level: Is divided into 4 levels starting with 25, 50, 75 and ending with 100. Max Bet: The minimum bet line is 4 and the max bet line is 100. Coin Value: Starts with $0.01 up to $0.50. Since the game has 25 paylines you can stake a maximum of four coins per payline. The max bet per payline is $£€50. You’re most probably wondering why the spin button has arrows on it? It allows you to stop the reels the moment you see a winning combination. Count Dracula biting down on some poor damsel’s neck is the wild symbol. When 5 wild symbols appear on an active payline a jackpot payout of 7,500 coins ensues. It substitutes all the other symbols, except for the Scatter and Bonus. 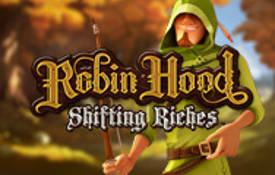 10 Free spins are triggered when 3 or more Scatter symbols appear any place across the reels. You’ll only get paid if you hit the highest win per payline. When the free spins are triggered they are played at the same number of lines, level and coin value. During the free spins all bet line wins are tripled. 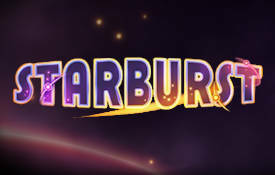 This excludes any additional Free Spins won as well as Bonus Game wins. The free spins multiplier does not multiply additional free spins. The bonus game is triggered when 3 or more successive bonus symbols appear on an active payline. A screen that looks like an ancient burial chamber opens up with numerous coffins in it. Once the bonus game ends, any wins from the Bonus Game is added to the wins from the round. You can win as much as 20,320 coins during the bonus game. If you click on the right coffin in the bonus game not only will you slay a vampire but you’ll win coins for every vampire kill. The bonus game ends when bats fly out of the coffin. Out of the 12 coffins 3 contain bats. In the left corner of the game screen you’ll see a small spanner icon. 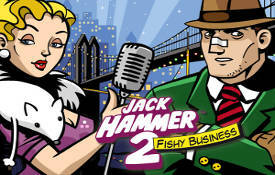 Here you can set the game’s sound effects, audio and game history. You can turn them on or off as you please. Blood Suckers video slots will appeal to fans who enjoy movies like True Blood, Interview with a Vampire and The Gates. It’s not as macabre as some of the slots I’ve seen but enough to entertain those who don’t have a proclivity for vampire themed slots. 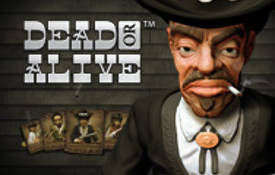 Its bonus game is a gory delight backed by exquisite graphics and a blood curling audio. Don’t expect regular wins when you increase your bet level. The higher the bet level the more volatile the slots becomes. 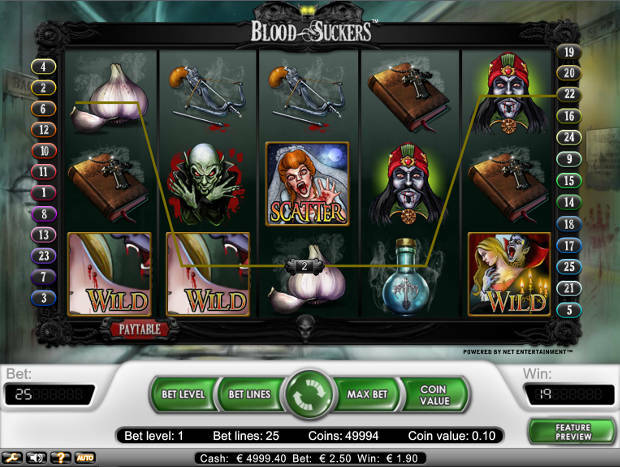 We recommend you play Blood Suckers at these Net Entertainment Casinos.